Easily offer Card Isle cards within your Ecommerce platform. 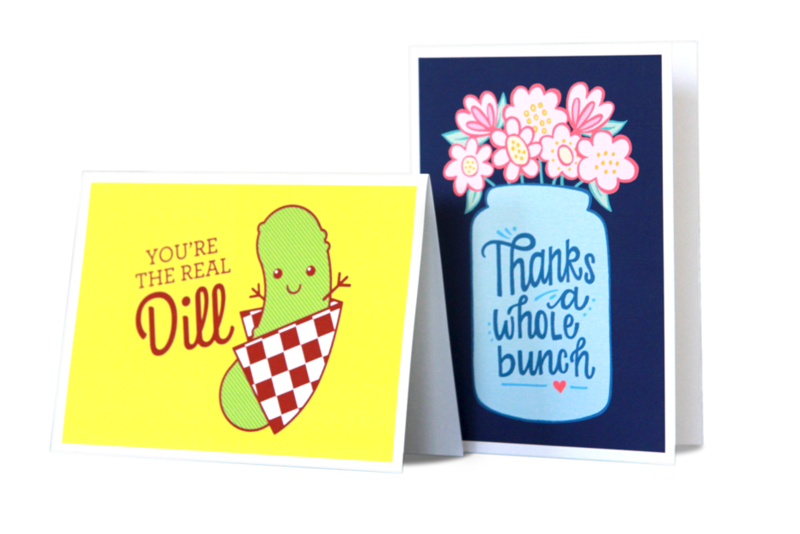 Bring your customers access to Card Isle's collection of over 9,000 greeting card designs and the ability to upload personal photos. Simply drop in a few lines of code to your website, and install a plug-and-play printer at your distribution facility. If you have any questions, please don't hesitate to reach out to info@cardisle.com. Step 1. Use our tools to add a greeting card upsell to your website. Step 2. 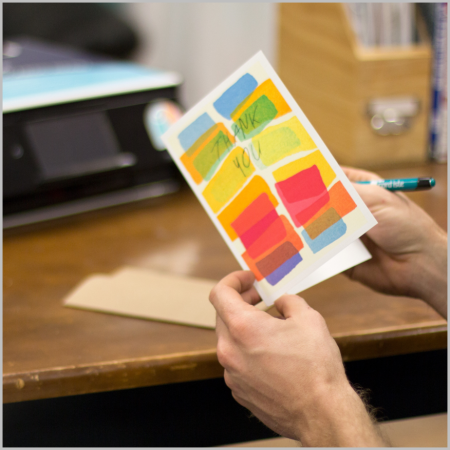 Customers personalized their own cards on your site. Step 3. Print cards in your shop and include with order. 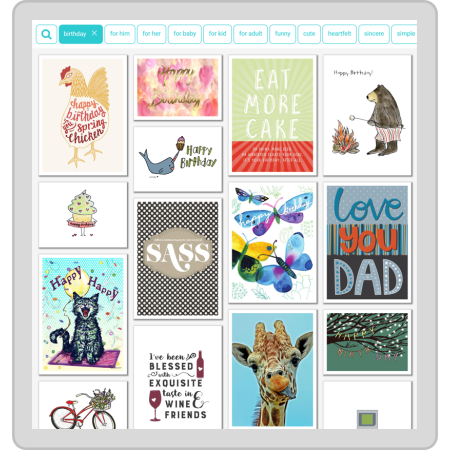 Card Isle's greeting card design functionality is added to your website via an iFrame. We provide a library to take care of making the integration mobile-friendly and taking care of the communication between the iFrame and your site. The three components required for this integration are listed below. Event Listener: The Card Isle iFrame will communicate details of your customer's card selection through a message that can be captured via an event listener. The intention of this demo is to provide you with a simple but complete example of how the Card Isle integration can be built. We have a user-friendly interface for printing cards from your Card Isle printer, but if you would like an API integration into your platform, we offer that as well.